Sal was the overall highlight of the show; his delivery style was reminiscent of an established solo act and I feel he could have easily filled the 90 minute show with his own material. Comedian Sal Vulcano is best known for his role on truTV's 'Impractical Jokers,' a hidden camera reality television show where Sal and his co-stars go through various challenges with the loser having to perform the worst challenge. 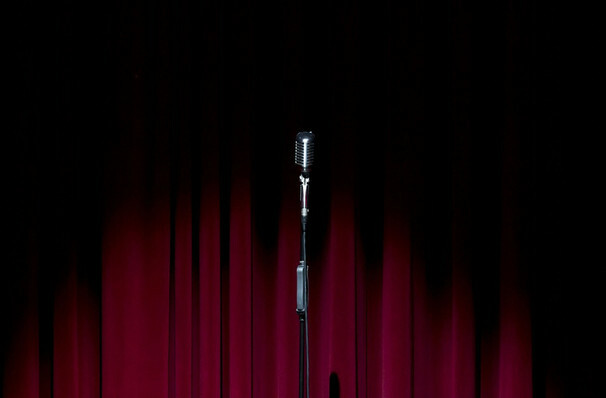 Sal's upcoming solo tour will showcase his talent for producing hilarious stand up. The stand up comic and New York native has also tried his hand at acting and has appeared in the films 'Damned!' and 'Just Another Romantic Wrestling Comedy,' as well as various supporting television roles. The comedian also hosts a podcast called 'What Say You?' alongside actor Brian Quinn and performs with comedy collective The Tenderloins Comedy Troupe across the country. Seen Sal Vulcano? Loved it? Hated it? Sound good to you? 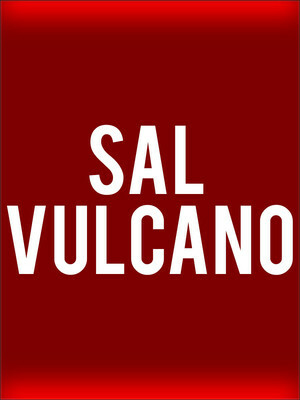 Share this page on social media and let your friends know about Sal Vulcano at Wilbur Theater. Please note: The term Wilbur Theater and/or Sal Vulcano as well as all associated graphics, logos, and/or other trademarks, tradenames or copyrights are the property of the Wilbur Theater and/or Sal Vulcano and are used herein for factual descriptive purposes only. We are in no way associated with or authorized by the Wilbur Theater and/or Sal Vulcano and neither that entity nor any of its affiliates have licensed or endorsed us to sell tickets, goods and or services in conjunction with their events.